Buying you first home DIY crafting machine should not be stressful, however it sure can be with all of the different options on the market. A couple of years ago the crafting scene exploded with the amazing technology of the Silhouette Cameo. The Silhouette Cameo was many crafters first machine to introduce them to things like precision cutting, print-then-cut and the ability to use your own images and fonts. With the success of this machine opened the door to a world of cutting machines that will give you an amazing array of options to suite your needs. 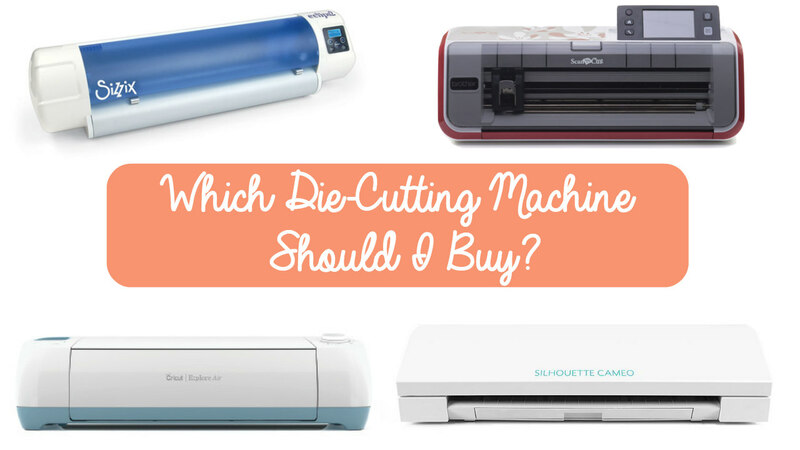 When I was first looking into die cutting machines I was faced with the same question many of you are currently asking yourself. Brother Scan-N-Cut or Sizzix eClips 2? Do I need the Silhouette Curio or/and Silhouette Mint with my Silhouette Cameo? What is the Janome Artistic Edge and is it as good as the Sizzix eClips 2? And, finally.....Which Cricut Explore should I purchase and what is the difference between all of the Cricut Explore models? Well look no further. Here I have collected all of my YouTube video reviews of these cutting machines and even how they compare to each other. At the bottom of the page I have also given you all of the direct links to the purchase sites of these electronic cutting machines so you are able to purchase you machine right away and get going on your next DIY project.  Bu using these links you will help support this page and Ken's Kreations and continue to support this channel in our attempt to bring high quality videos to help with your buying decisions. This is at no cost to you! 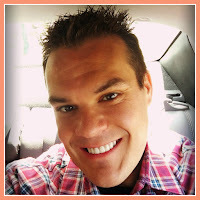 By clicking on the links above you will help support our videos and continue to bring our videos to YouTube. We make a small commission by you shopping from this page, and for that we thank you!! Once again THIS IS AT NO COST TO YOU! Thinking about getting the Cricut Explore? Here is a list of videos to help with your buying decision. From comparing all of the different current models, past models and even comparing to other competitor machines! Take a look to see if this is the right machine for you! Now let's take a look at the machine that started my obsession with print-then-cut and using my own images, the Silhouette Cameo! If you are looking at this machine here is a list of videos in regards to this machine and all that it can do. 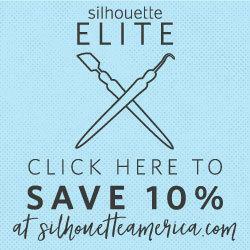 Silhouette has released some amazing companion product to go with their Silhouette Cameo. They have a stamp maker called the Silhouette Mint and a new embossing and engraving machine called the Silhouette Curio. However, do you really need this in your current craft room? My answer was YES, but you can watch the videos below and see if they need a new home with you! The market it full of options for us crafters and it is hard to know where to start! Here is a list of all the other reviews of craft machines and products that I have reviewed on my YouTube channel to help assist you with your purchasing needs.